We’ve discussed how advantageous it is for nonprofits to run Facebook ads right now. We’ve talked about how important your website is and how important measurement is when it comes to aligning your digital ecosystem. The issue is that there’s a gap between Facebook and your website that is hurting your alignment. Facebook Pixel not only bridges that gap, it drives a highway through it and straight to your audience. 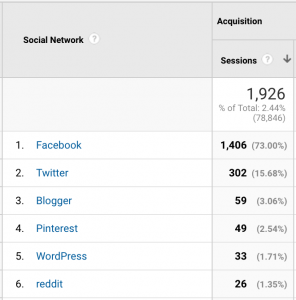 If you’re looking at your Google Analytics (which I’m sure you are, right? ), you’ve seen something like this before. 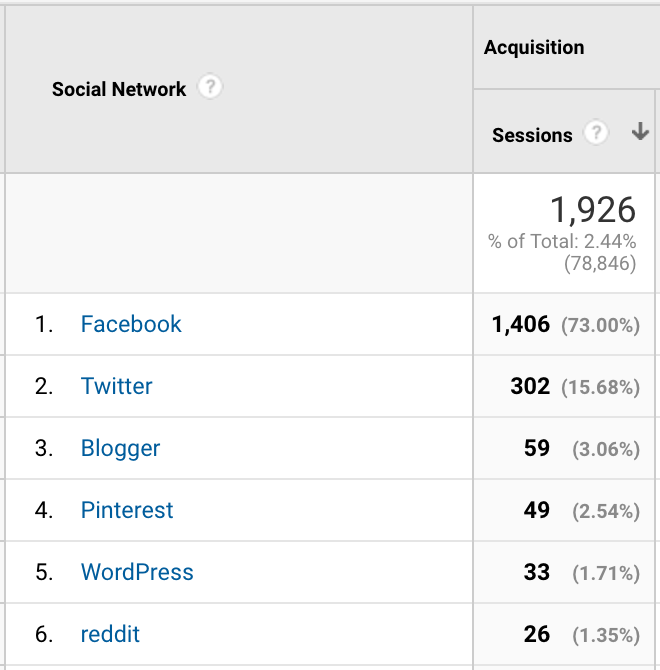 With analytics, you can see that you’re getting traffic from Facebook but there’s no way to know what brought them there and why. The trail stops there. On the Facebook metrics side, you have a similar situation. People are coming from your website but you don’t have any way to connect website and Facebook actions up to get a picture of what a single user’s traffic flow looks like. The most common use of the Facebook Pixel, aside from activity tracking, is remarketing. Remarketing is when you show people ads for things that they’ve already looked at but haven’t yet converted on (if you’re doing it right, at least). This could mean volunteer opportunities, giving campaigns, or branded merchandise. 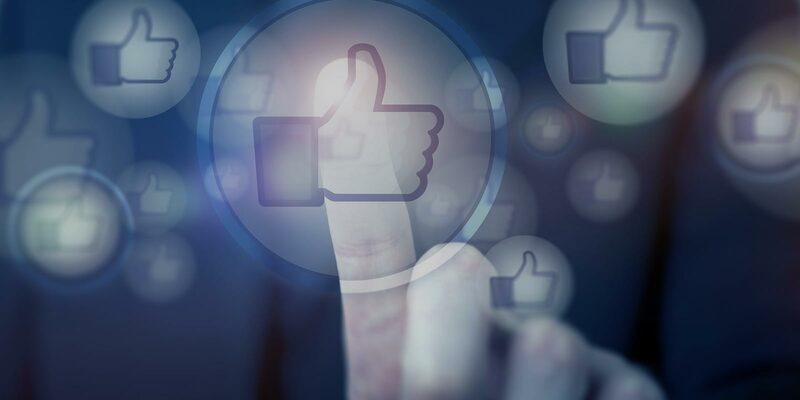 Facebook Pixel allows you to track what people are looking at on your website and then serve them ads on Facebook for those products, services, or opportunities. Remarketing can be an extremely effective tool for tipping potential donors or volunteers over the line to conversion. People who have volunteered in the past but who have not done so within the last 6 months and whose pageviews did NOT include a specific type of service but who DO live within a 10-mile radius of a volunteer opportunity. People who work at a target corporate donor company and who have visited your website multiple times (or for an extended time–Facebook can track time on site), who have read your website content regarding corporate partnership, but who haven’t filled out the contact form. People who have researched a particular country of service on your site, haven’t donated, are within a particular age range, are female, and who listen to country music. People who have spent time on your site but HAVEN’T looked into certain organizational offerings (indicating that they don’t care about that segment of your nonprofit) and who have (or are likely to have) skills that you are looking for in volunteers. 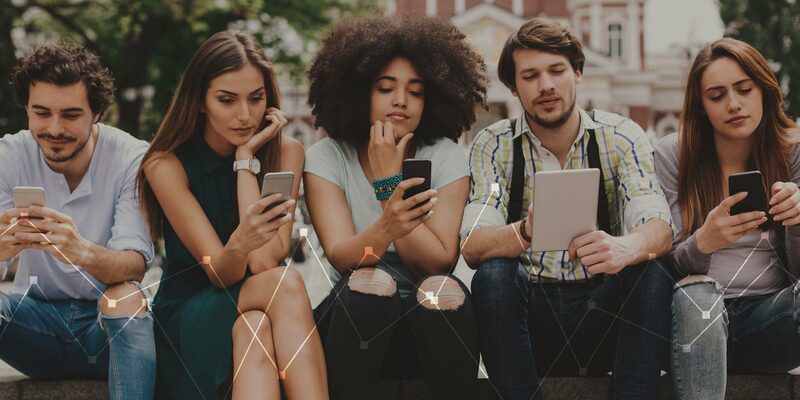 With these audiences, you could create hyper-targeted remarketing and advertising campaigns that hit your audience with exactly what they need to hear when they’re open to hearing it. One of the really nifty pieces of tech that Facebook Pixel allows you to utilize is website conversion optimization. Basically, since the Pixel lets Facebook see who is (and who isn’t) converting on your website, it can automatically optimize your Facebook Ads to target people who are “similar” to the people who convert. It basically takes a snapshot of who’s converting and, using the extensive demographic information in its databases, decides who else is similar to that conversion and then shows them ads. It does all of this on the fly and automatically. It’s an incredibly easy way to get your brand in front of new audiences who are likely to donate. We can use the same technology that the Conversion Optimization option uses to go one step further and create Look-Alike Audiences. This is, in our opinion, easily the most underutilized aspect of the Facebook Pixel technology. Imagine you put on a fundraising event every year that draws a large attendance and garners a lot of attention. Imagine you ALSO have a book or album that you believe would appeal strongly to that audience. You can create a lookalike audience from your event conversions and serve book or album marketing ads to them using the Facebook Pixel and ads. Or imagine that you have a new set of services that you’re about to spin up in your community. You can create a lookalike audience of people who have volunteered or donated to support your other services and serve ads to them that show off your new offering. Lookalike audiences are pretty incredible and it seems that, the more we think about them, the more applications we find for them. If you’re not using the Facebook Pixel right now, your next step is easy: generate and install your Facebook Pixel. Once you have that installed, you need to start planning how to use the data that you’re gathering to make the most of your Facebook ad spend. At the very least, you can configure conversions and start optimizing your existing ads for conversions. Then you can start getting fancy with custom audiences and lookalike audiences. It sounds daunting but it’s not as bad as it seems. We can help you out. Just give us a call.